Weeks ago, a cat appeared in my garden. Small, very sweet and well behaved, she continued to visit even though I was not feeding her. The day she arrived with a bleeding wound on her leg, I took her to the vet, nursed her back to health, and fell in love. 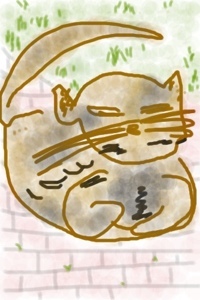 The still unnamed kitty is drawing #5 of my 31 day drawing challenge. 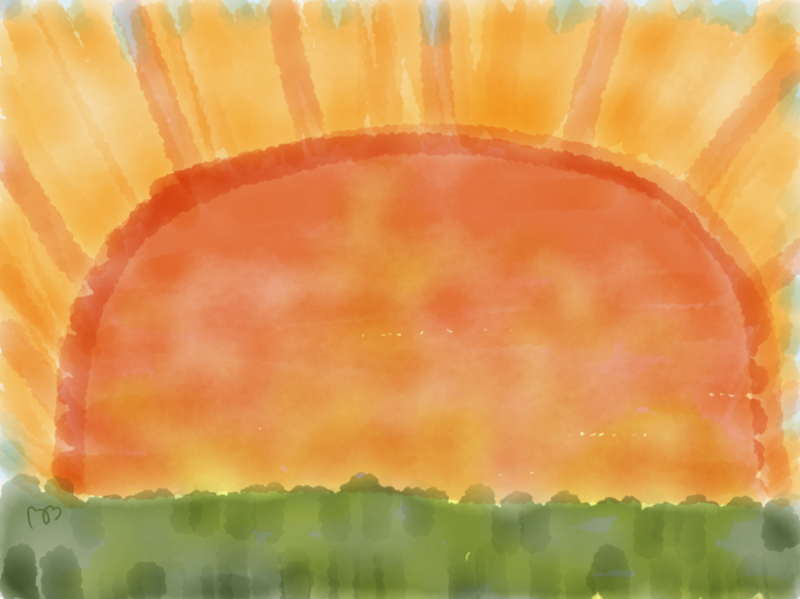 This entry was posted in 31-day drawing challenge and tagged Adopt a pet, Drawing by Brightly Shine. Bookmark the permalink.